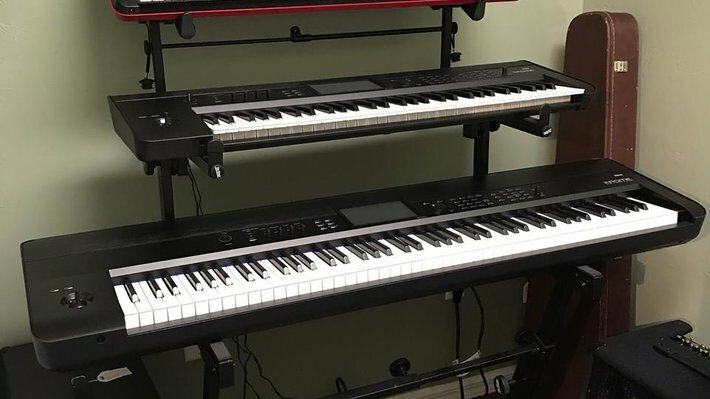 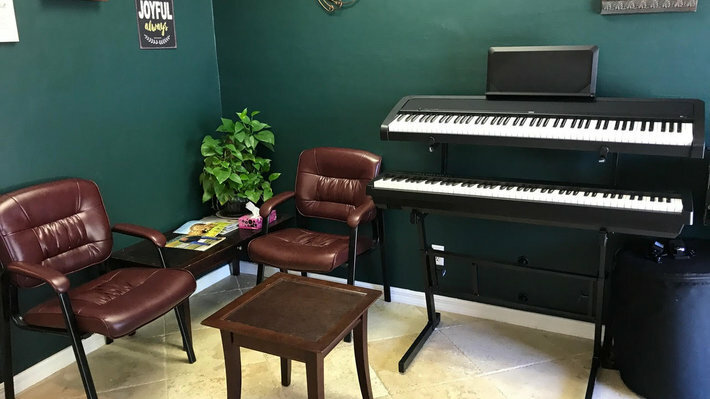 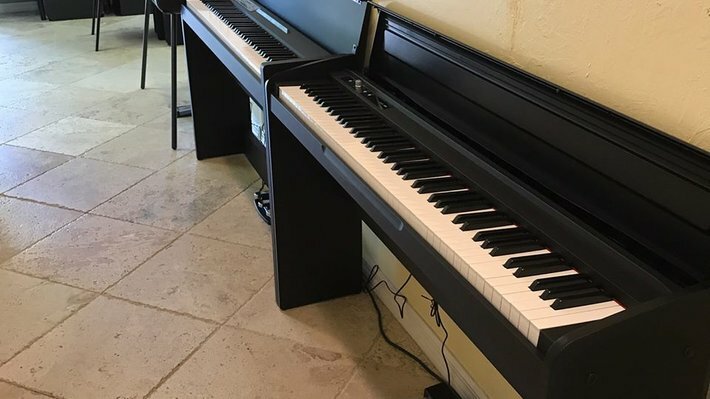 Christman Music of Naples is Collier County's premier music store featuring professional quality wind instrument repairs, accessories, print music, new and vintage wind instruments, band instrument rentals, keyboards, digital pianos, and private lessons. 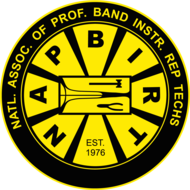 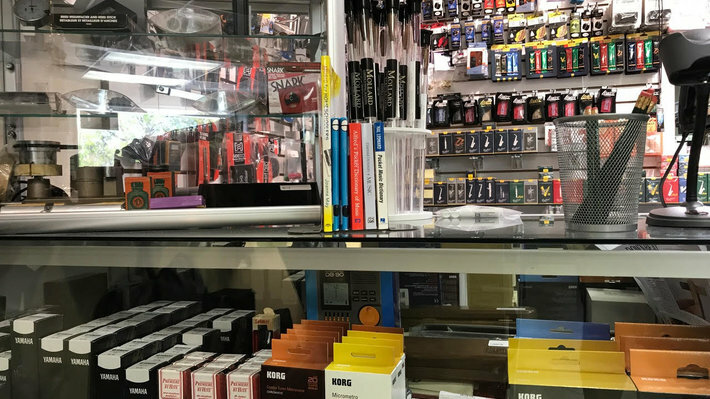 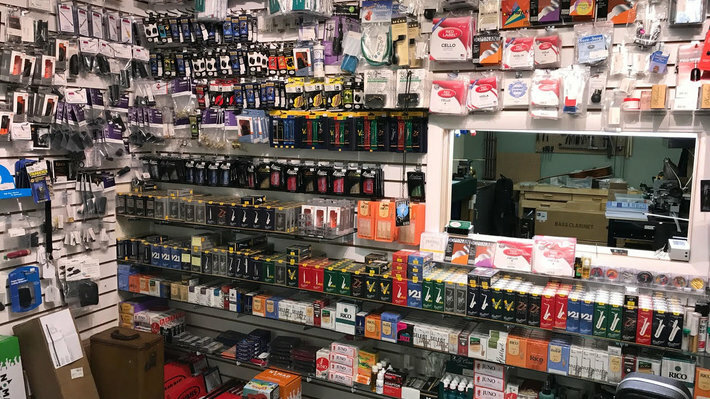 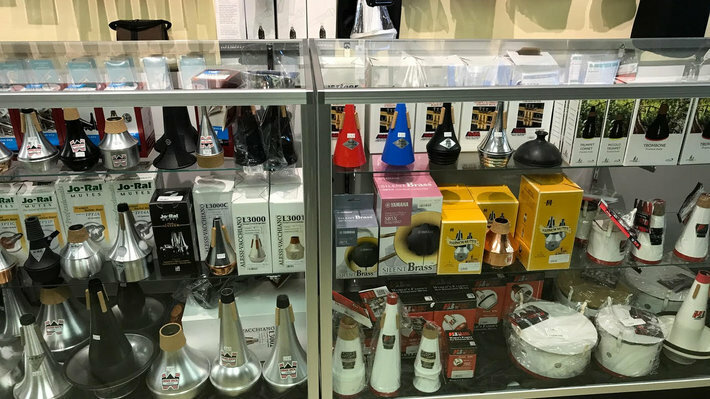 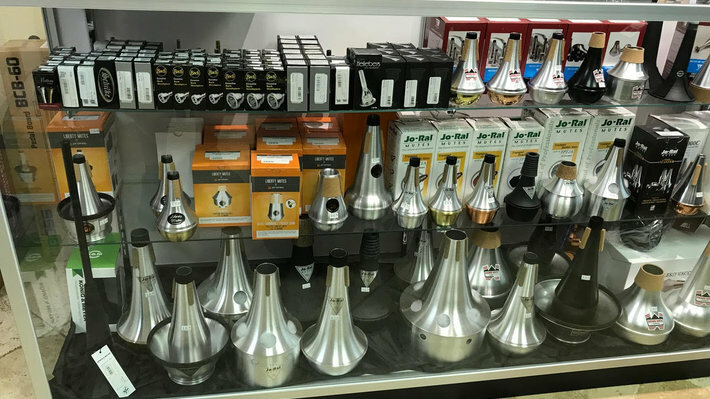 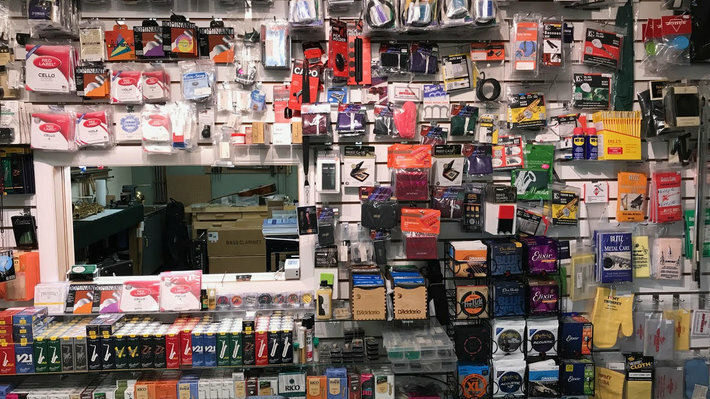 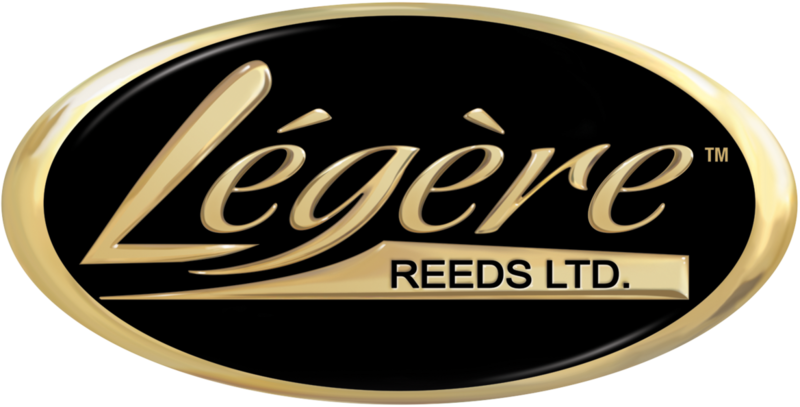 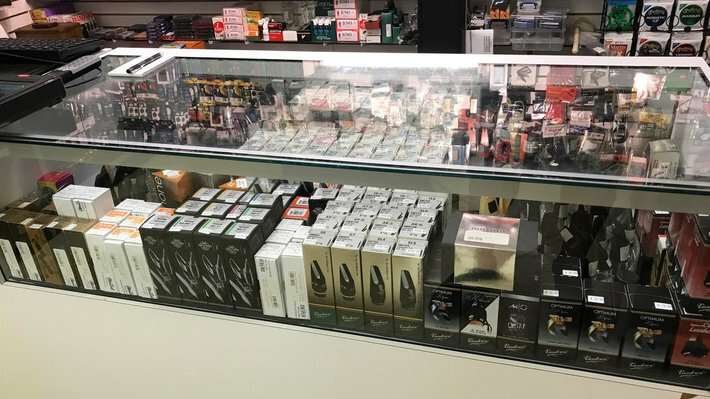 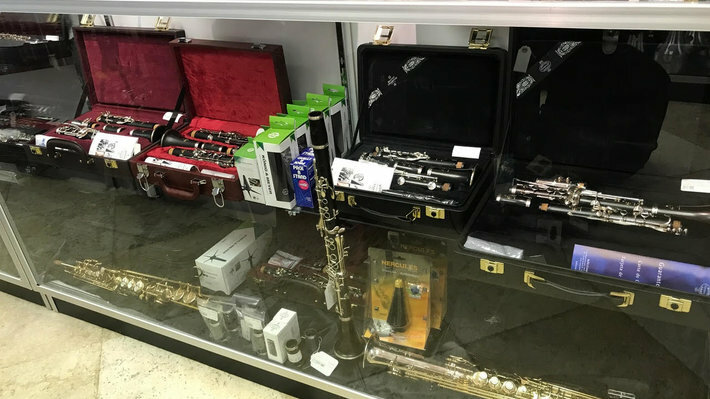 We have the biggest selection of reeds, mouthpieces (both new and used), mutes, reed tools, music stands, cases, method books, professional and student model instruments, and many other cool accessories in Naples and all of Collier County. 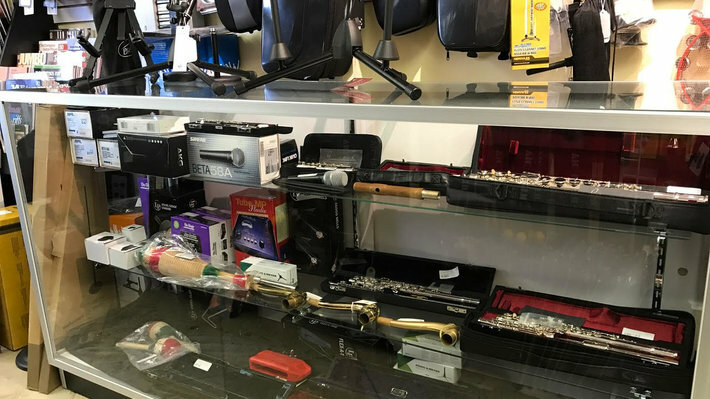 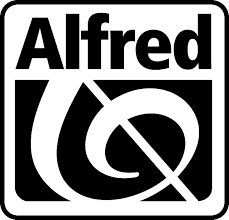 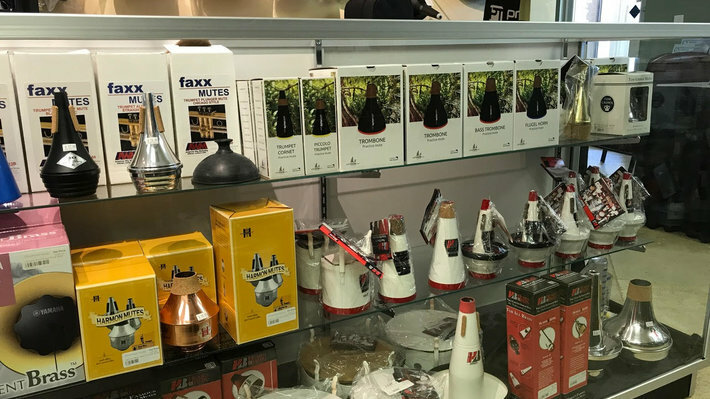 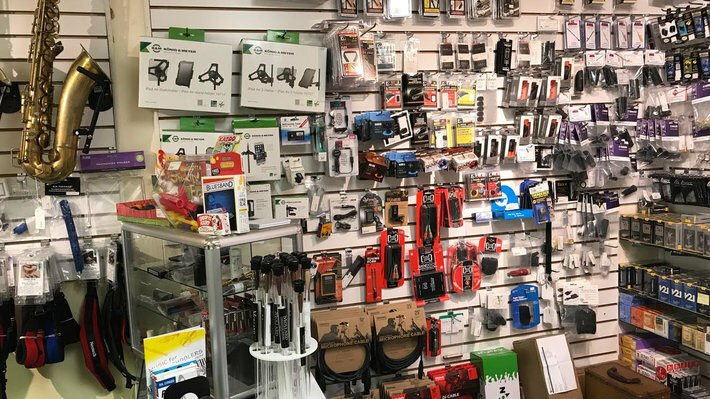 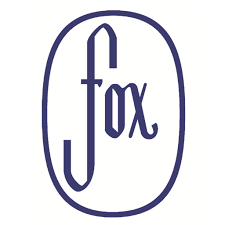 You will find a large selection of accessories for flute, piccolo, clarinet, saxophone, trumpet, trombone, baritone, oboe, bassoon, tuba and even accessories for guitars, violin, viola, cello, and bass. 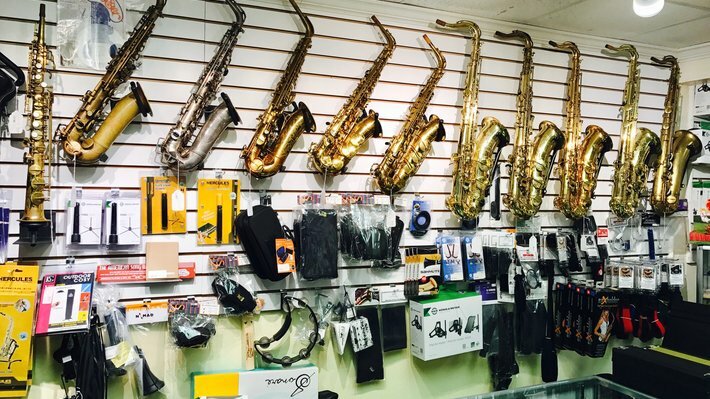 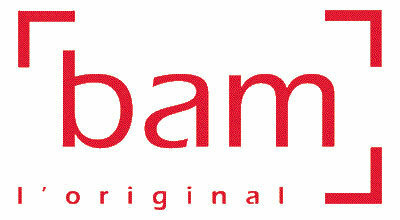 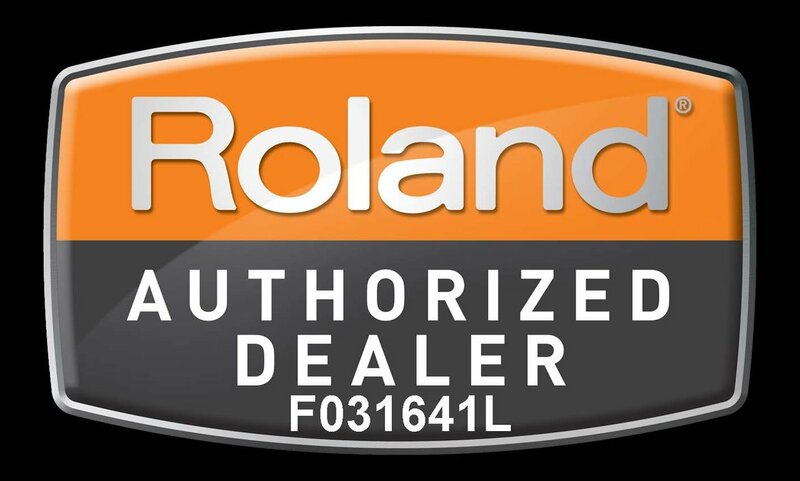 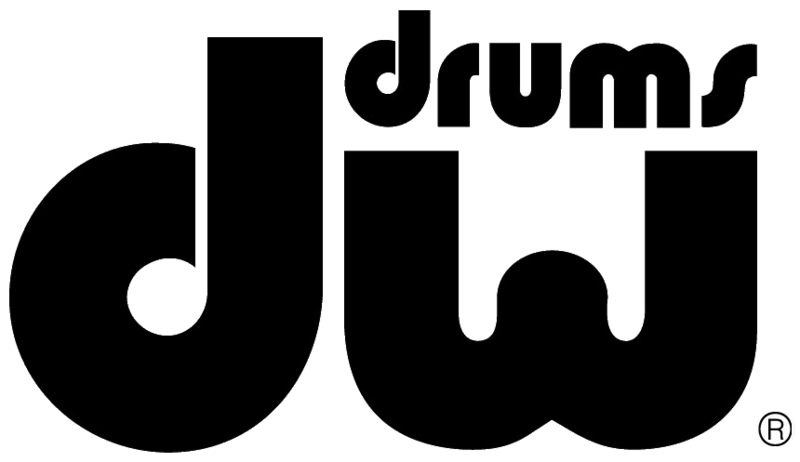 We have many new and used band instruments, both student and professional models, in stock for sale and rental. 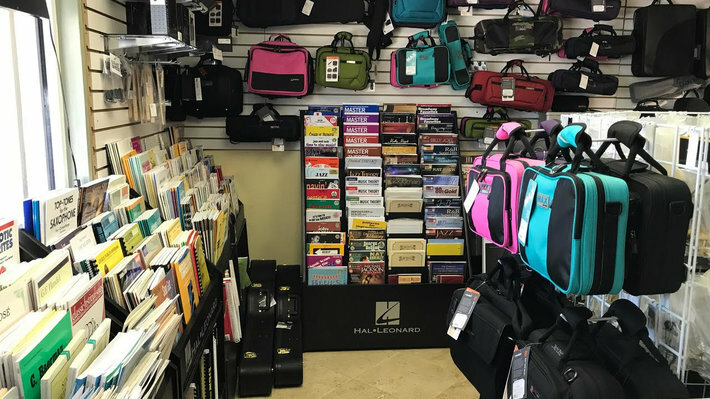 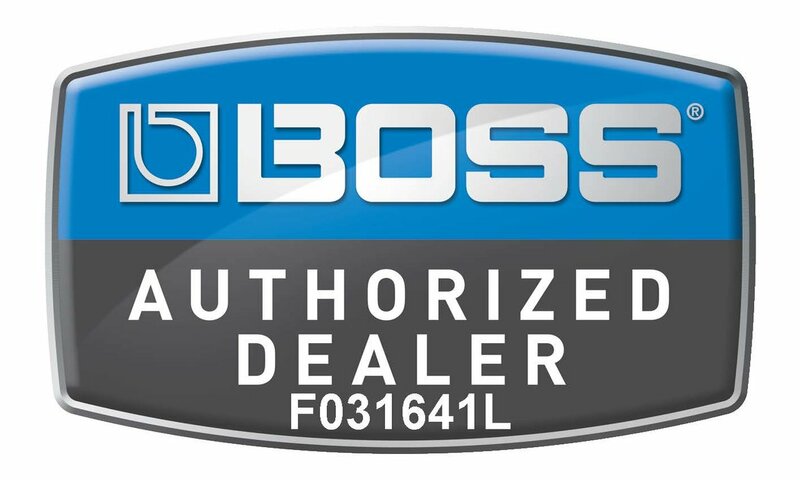 Stop by today and see why Christman Music is the professional's choice for everything band and orchestra in Naples! 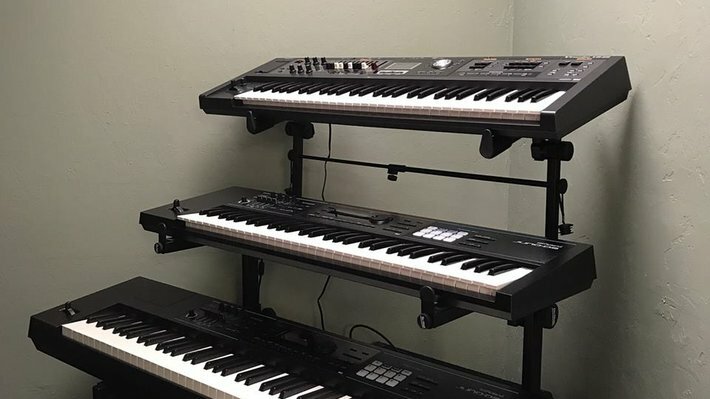 © 2019 Christman Music Inc.